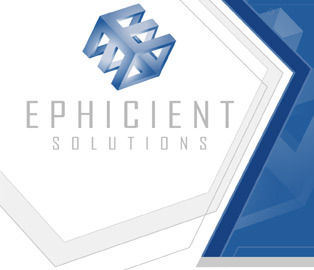 Ephicient Solutions prides itself in providing cutting-edge information technology solutions to companies large and small. 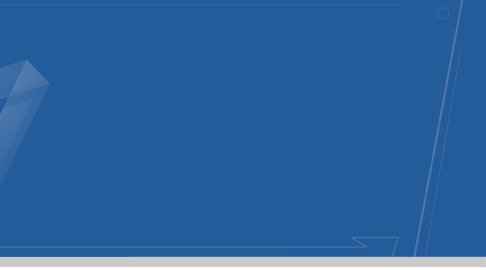 We have perfected our methodologies in such a way that we can meet your company’s needs and budget. Our first priority in working with our clients is to understand their business goals and objectives. This initial discovery phase crafts the strategic vision and lays the foundation for future success, and is central to every project we commence; it is a large part of what makes us successful. Our work is founded on the knowledge of our clients, their expectations, and what makes them unique.